Google routed $23bn to Bermuda in 'legal' tax avoidance scheme - The Maghreb Times ! The documents, filed by Google at the Dutch Chamber of Commerce on December 21, revealed that the Alphabet – owned company routed $22.7 billion through its Dutch company and on to a notorious offshore. The same documents show that Google paid some $3.4mn in taxes in the Netherlands that year. The scheme, popular with many international tech conglomerates, such as Apple and Microsoft, is known as ‘Double Irish with A Dutch Sandwich’ and typically involves two Irish companies and one registered in the Netherlands. Taking advantage of low Irish corporate tax rate (just 12.5 percent compared to 21 percent in the US), a big chunk of Google’s profits are transferred to an Irish affiliate as royalties, and then moved to a Dutch subsidiary. The funds then go to a second Irish company, a shell paying taxes in Bermuda, which has zero corporate tax rate. The scheme has allowed Google to slash its overseas tax bill by billions as it has now diverted profits offshore for more than a decade. Google’s and other tech firms’ tax avoidance strategy, although technically legal, has long drawn anger from US and EU lawmakers, who eventually pressured Ireland to abolish the controversial arrangement starting 2015. 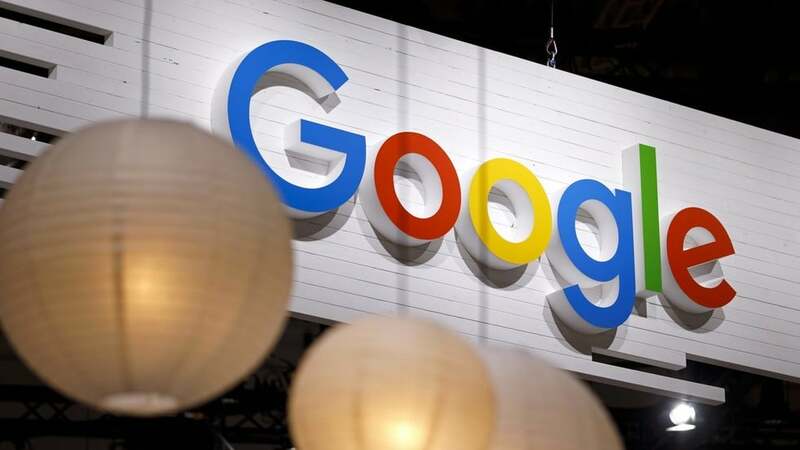 However, big tech companies, Google included, were given a grace period up to January 2020 to prepare for a smooth exit. Google insists its way of handling its finances is in line with the law and hence perfectly normal, as it brushed off criticism in a statement on Thursday. The company seems to be far from apologetic about its extensive use of the scheme. In 2012, Eric Shmidt, then an executive chairman of Google, said that he was “very proud” of the company’s tax dodging mechanism, arguing that the company simply made a good use of the incentives provided by various governments. “It’s called capitalism. We are proudly capitalistic. I’m not confused about this,” he said at the time. Countries like the UK and France, that lack millions of dollars in taxes due to the loophole, have been challenging the scheme with a wide-ranging crackdown on tax-avoiding Big Tech. The UK is set to introduce a so-called ‘Google tax’ in 2020. Chancellor Philip Hammond announced in October that The Digital Services Tax (DST) would impose a 2 percent levy to revenues from the activities of the UK users of search engines, social media, and online platforms. A Europe-wide tax of similar nature is being pushed by France, while facing predictable opposition from Ireland and several other EU member-states. Getting ahead of the field, France has introduced its own GAFA tax named after Google, Apple, Facebook and Amazon in January in hopes to raise €500 million ($572 million) with levies.